Wine is a topic that people can debate on for hours but not come to a satisfactory agreement, simply because everybody has different tastes. 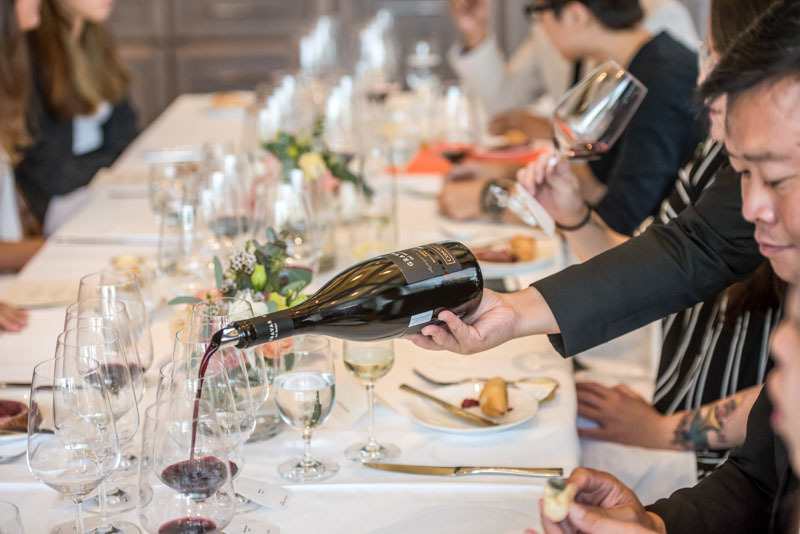 But when a winery is able to establish itself as one of the most influential in the Asia Pacific region, you can bet that there has to be something special about its wines. Vina Concha y Toro is the largest wine producer in Latin America. 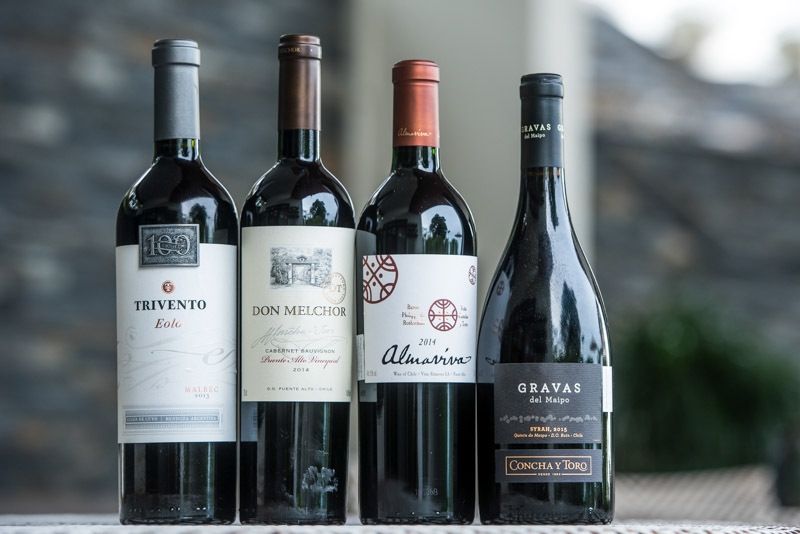 And one of the most famous brands, Casillero del Diablo, was declared to be the best-selling wine in China in 2015. 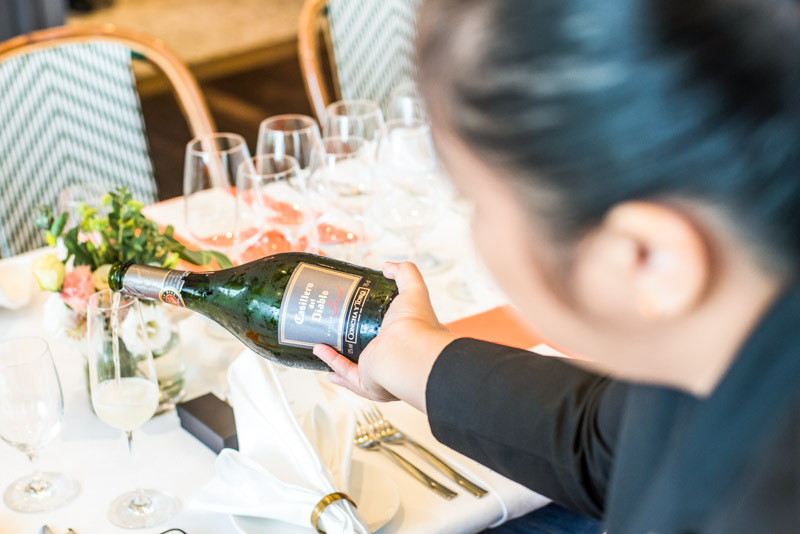 As part of the celebrations in Asia, I had the opportunity to try some of the best wines from the winery, including a champagne from Casillero del Diablo, paired with food created by Michelin-starred chef Bruno Menard. The Gravas del Maipo stood out the most to me, however, with smoky notes and plenty of spice. 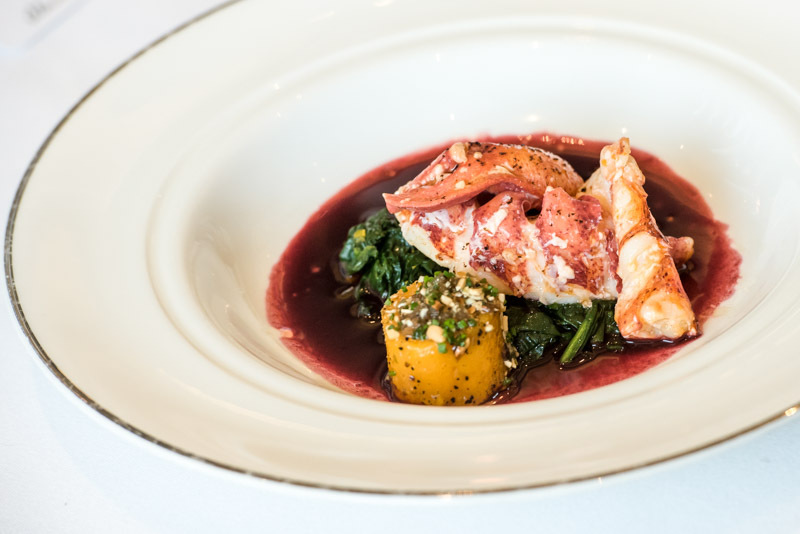 It paired perfectly with the main prepared by chef Menard; perfectly cooked lobster on his signature Rubicon sauce with butternut squash and roasted pumpkin seeds. 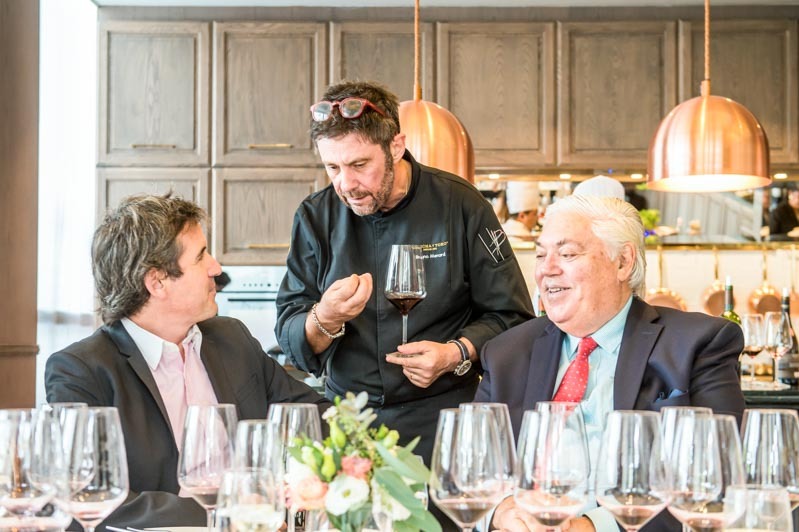 I particularly enjoyed the 2014 Almaviva vintage, a winery opened as a collaboration between Vina Concha y Toro and Baron Phillipe de Rothschild, with its notes of blackberry, blueberry, blackcurrant, along with hints of spices and dark chocolate. It was a great accompaniment to the dessert, and an equally great end to the meal. 40 years of Vina Concha y Toro’s wines in Asia, and I’m certainly looking forward to trying more exceptional wines from the winery!